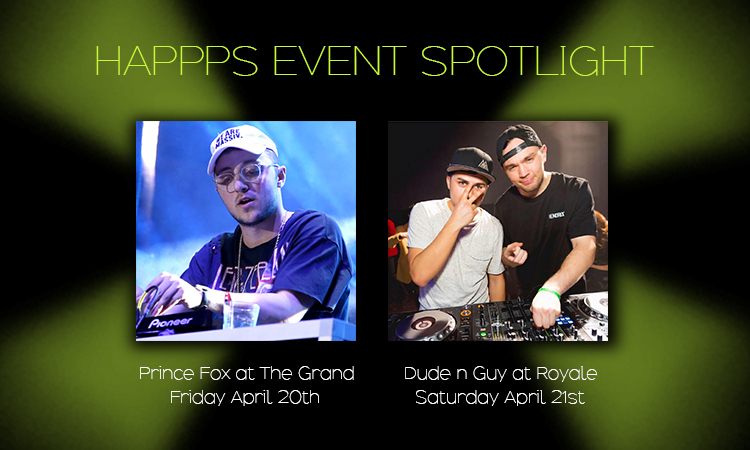 This week we want to put the spotlight on two hot events happpening in Boston. Prince Fox at The Grand Boston this Friday! Which of these events will you be attending?